Local children centre representatives joining us for fun at the festival! This year we are thrilled to have representatives from the local Children’s Services with us on Saturday afternoon. 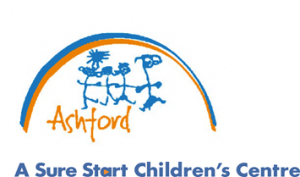 Children’s centres provide information, support, courses, activities and events for families across the Ashford Locality with children aged 0-25 years. 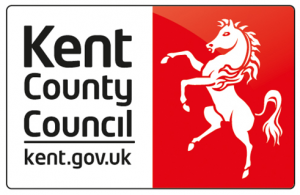 They are part of Early Help and Preventative services and are able to signpost to other areas of the service to provide opportunities for families and their children. Tracey and Dawn will be on hand with some messy play, leaflets and registration forms for any local clubs or initiatives from 12-4pm on the Saturday of the festival.